Last edited by Lille-bror; 05-13-2013 at 11:41 AM. What's the scoop? I'm sure you have some inside info on it. The Engines have been in development for the last 2 to 3 years and were driven by many Xray team drivers here in Europe. Don't know about the US. As far as I was told the new name is a strategic move to protect the reputation of the Xray and Hudy brand. Hum wonder what manufacturer probably Nova..
No, rumor says they make it them self, but under the new company name. Time will tell... Should be the Hudy engine but I'm only 99% sure. Last edited by Lille-bror; 05-13-2013 at 11:37 PM. I could tell you a bit about it but I wont give much away. 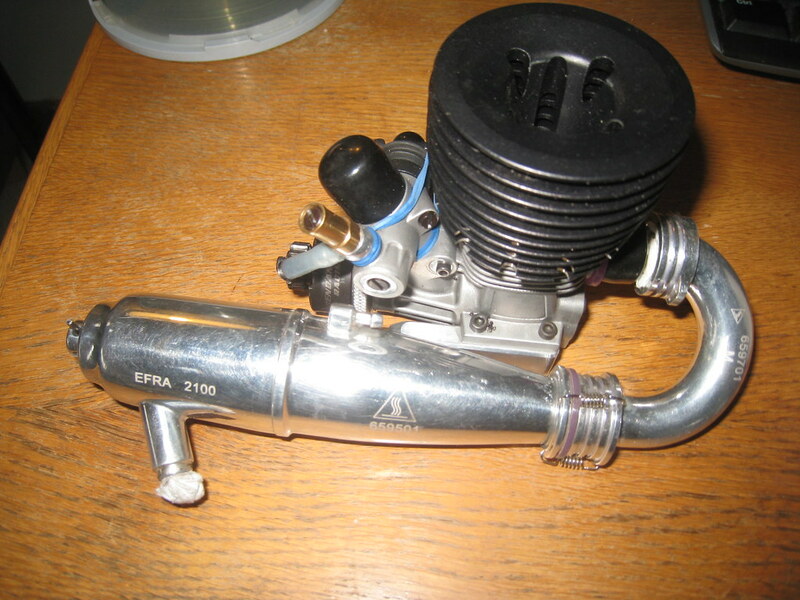 I got my engine in December 2012 with the 2100 pipe. There was still no name etc. on the engine and I didn't get the right front bearing in my engine (got a spare from Mario Hudy, though). The final (and correct quality bearing) for their engines arrived here in 2013.  I've only broken-in my engine (1,5 liter) and don't know when I'll be able to test the engine futher due to new work . Last edited by Lille-bror; 05-18-2013 at 01:29 PM. All times are GMT -7. It is currently 11:53 AM.